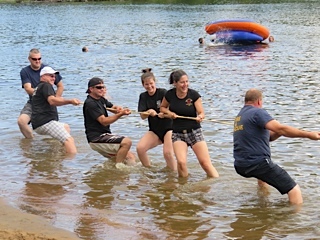 2015 Regatta Pics are online! 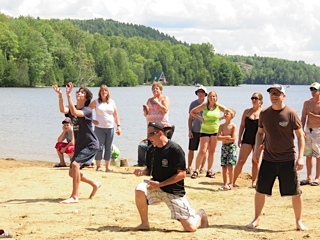 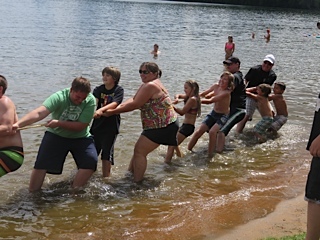 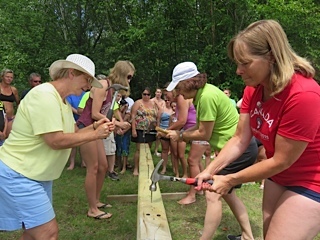 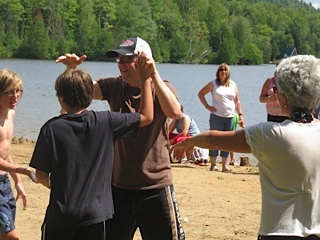 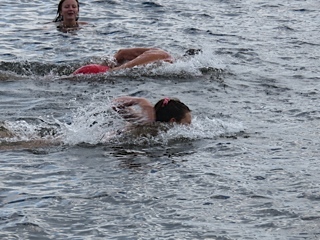 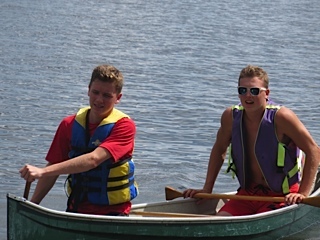 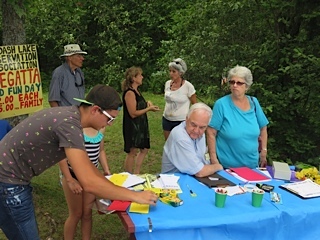 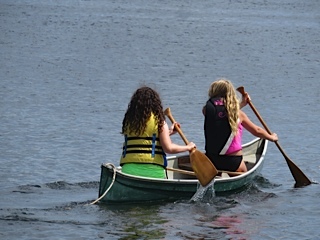 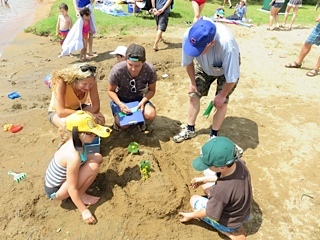 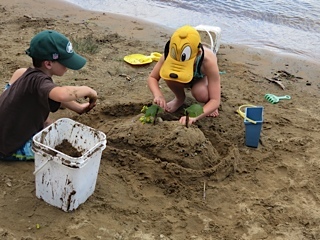 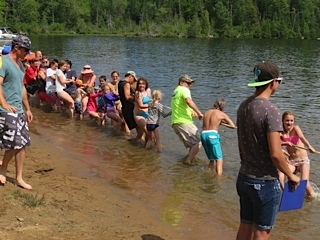 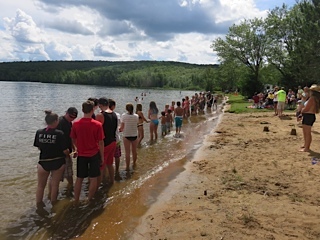 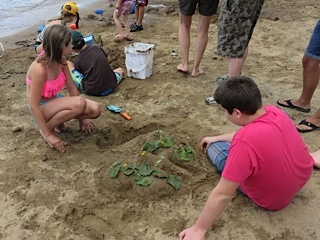 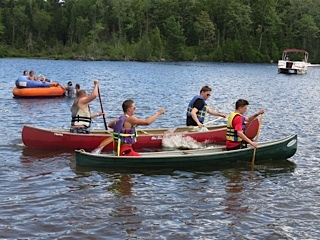 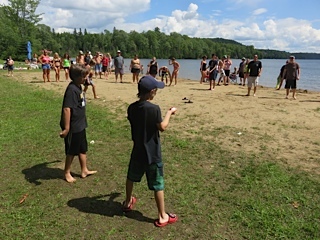 Everyone had a great time this summer at the annual Regatta at North Bay Beach! 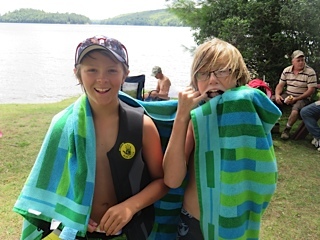 Check out those smiling faces! 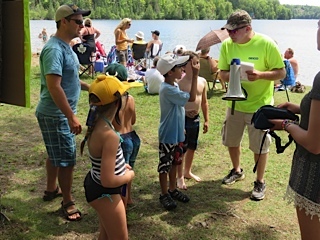 Did you attend the Regatta this year? 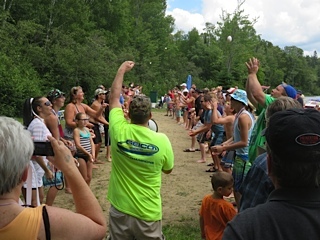 Tell us about your experience in the comments section below! 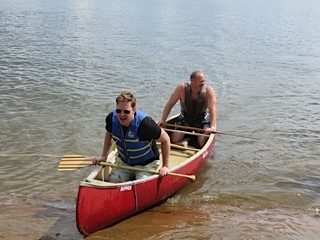 Note: Click on any photo to see it enlarged.